In recent years the orangery has begun to overtake the conservatory in popularity as the means for expanding the living space in the home. 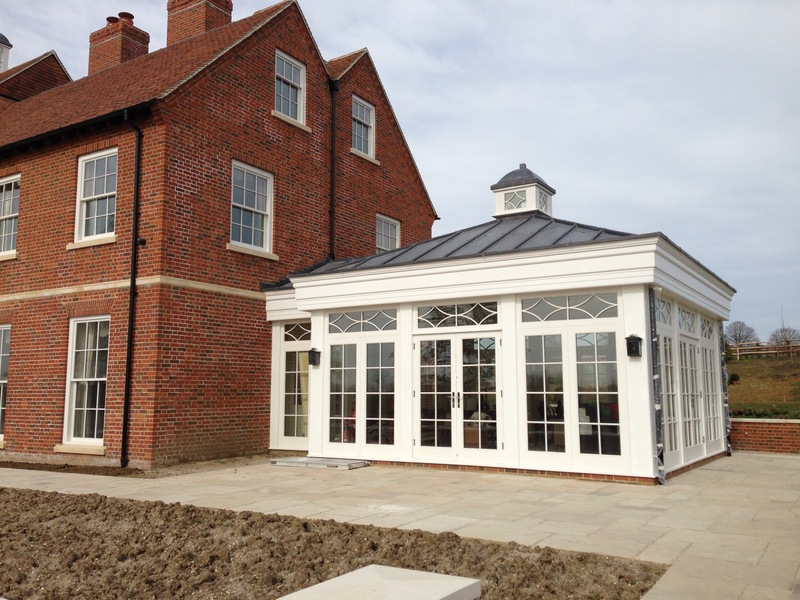 The term ‘orangery’ has become a very popular word to describe a wide range of glazed structures, which are usually very different from the classical orangeries of the seventeenth century. With the added features of plastered flat roof, providing a proper room feeling and the additional light a roof lantern can bring, it creates a space that feels open, bright and welcoming. We are happy to work with your architect and builder to develop the right look for your orangery and can create an extension to your living space using a range of suitable timbers and finished to your specification. If you wish to enquire about an orangery, please do call us at the office on 01642 713339 and we will be delighted to talk through your ideas.